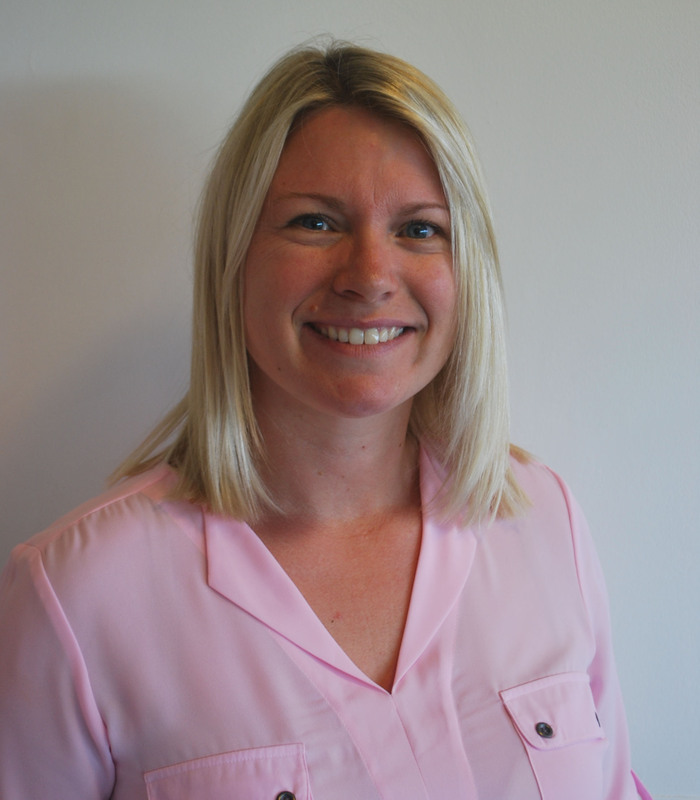 Kelly has over 15 years recruitment experience and has been a part of the AFA team for over 6 years. She started her recruitment career with a National Recruitment Specialist managing a temporary staffing desk and then moved into permanent recruitment and has never looked back. Having initially recruited within General Staffing, Kelly soon moved into the world of Exhibitions and Events building a successful niche division which has gone from strength to strength and she now recruits throughout the UK. Kelly prides herself on developing and forging close working relationships with both clients and candidates alike and believes strongly in going the “extra mile”, providing the best possible service at all times. In any spare moment she has, Kelly enjoys spending time with her family, walking her Cockapoo dog and cocktail time which always involves Martini or Malibu, however she does admit that her biggest weakness is chocolate!